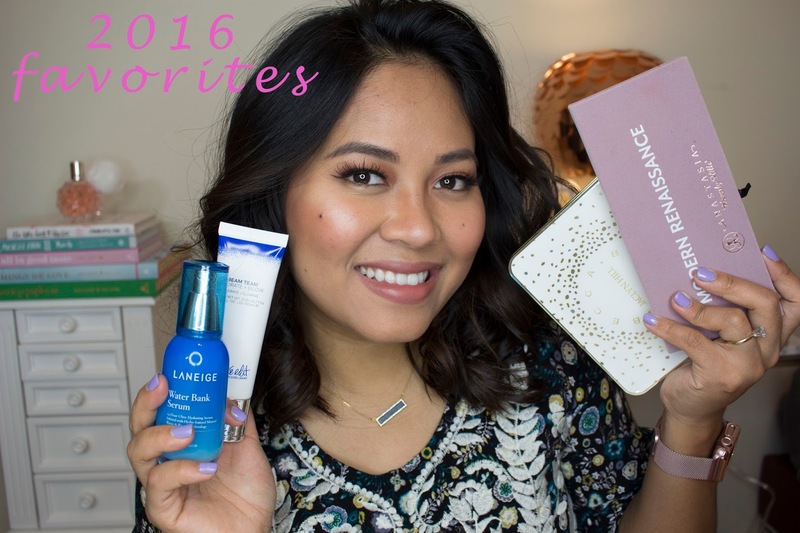 Here are my favorite products of 2016! Today I would like to share with you all my favorite products of 2016. Please enjoy this video that I just put together! Also click on this link to watch the Shoppable version of the Video! What are some of your favorite products of 2016?